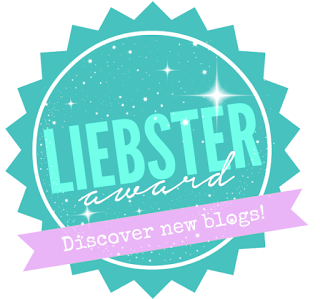 Welcome back to my blog! 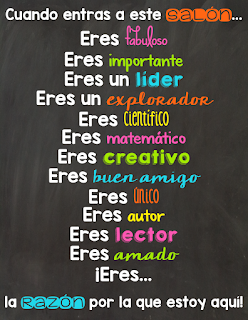 Today I will be sharing some free SPANISH posters with you and ideas on how to print and use them in your classroom. Have you seen the “When you enter this room you are….” posters? These posters are super cute but I always find them in English. 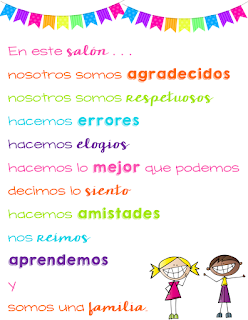 This morning I decided to create a few similar ones but in Spanish to decorate our bilingual classrooms. 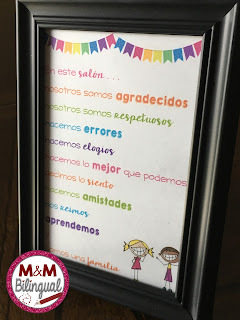 These are super cute to introduce and display on meet the teacher nights, back to school, and year round reminders of how important our students are to us. Click the pictures to get your FREE download. Here are some tips on printing these out. These black frames are from Dollar Tree. I like to place these next to my computer centers or on my library shelf. Simply print the 5X7 option in the download, cut, and you’re set to display these. This is your regular size paper. Print these out and laminate to display around the room. 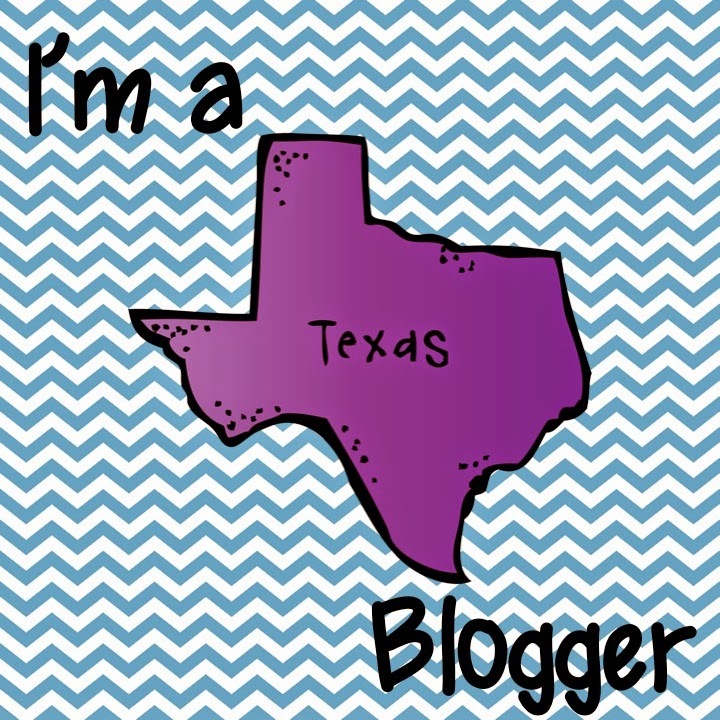 Want to print these posters bigger to display on a bulletin board or hallway? 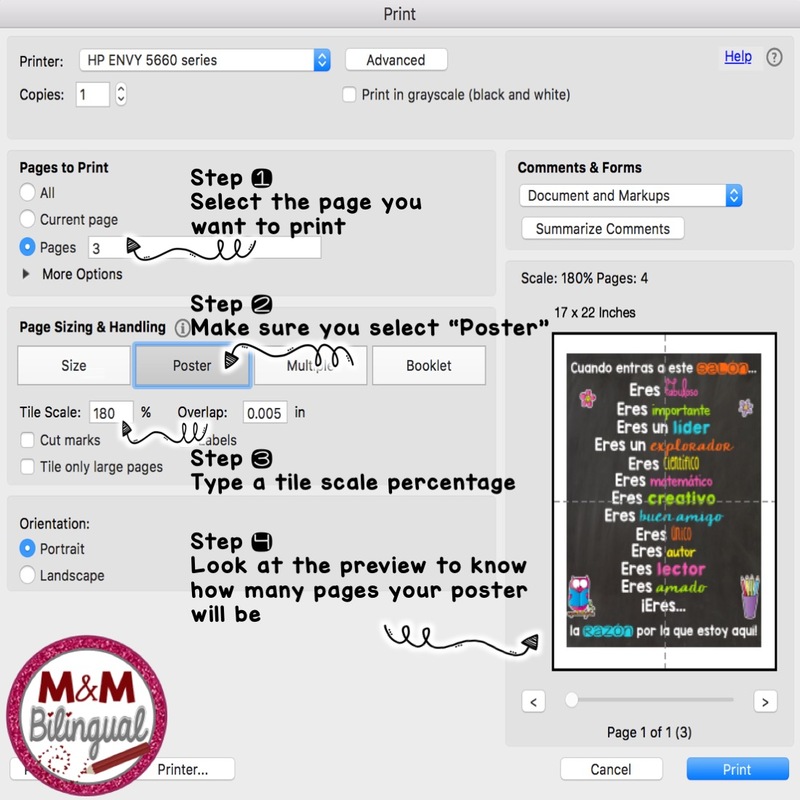 Follow the steps in the screenshot to print poster size. You can always print even bigger just play with the tile scale percentage on step 3. After you print these out, cut and assemble your poster with a glue stick or double sided tape. Then laminate for durability!! 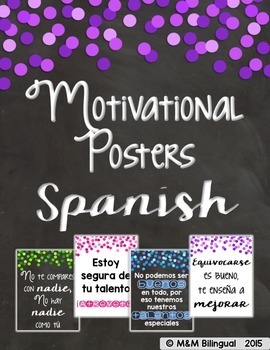 Looking for Motivational Posters in Spanish to decorate for BTS? Check these out! 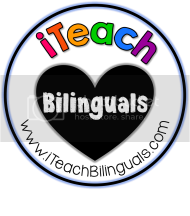 Also, see MPM School Supplies for more posters and even Spanish posters! They have such cute posters at great prices. 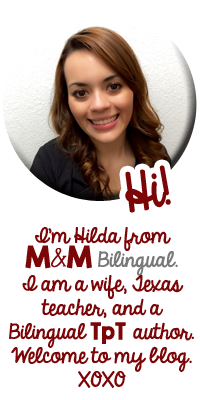 Gracias for sharing so freely! You are a blessing to our community of teachers!